Not going anywhere soon. This lovely is in leather by Jason Wu. reversecommuter has been to three trunk shows for Fall 2013 so far this Spring and Jonathan Simkhai, Veronica Beard and Yigal Azrouel are all presenting peplum. Click the blue word to see more on the designers. This top of mine is from Spring 2012, from H&M, and was clearly a great purchase, at $50. LOVE THAT! This entry was posted in accessories, Art, Boston fashion, Boston suburb fashion, Fall Fashion Trends, Fashion, Magazines, Shopping, Technology, Trending, Trends, Uncategorized and tagged H&M, Jason Wu, Jonathan Simkhai, Lucky, luckymag, peplum, reversecommuter.com, Spring trends, trunk shows, Veronica Beard, Yigal Azrouel by reversecommuter. Bookmark the permalink. I can get Peplum at H&M?? Going this week! Check as I got this one last spring – but H&M is never one to miss a trend so fingers are crossed for you…. LOVE your top from H&M! And I am LUSTING after the Jason Wu. 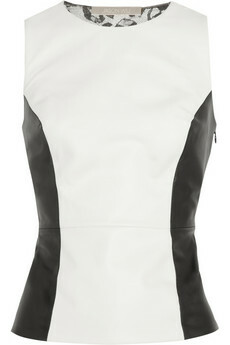 Black, white, sleeveless and leather. Be still my beating heart! I am right there with you sista! If it wasn’t for the Wu price tag I would be head to toe Wu-shipping! Unicorn t shirts in the kids section and then something from the “grown up ” section ……..
and their sizing is always so good – i never have to try anything on …….. 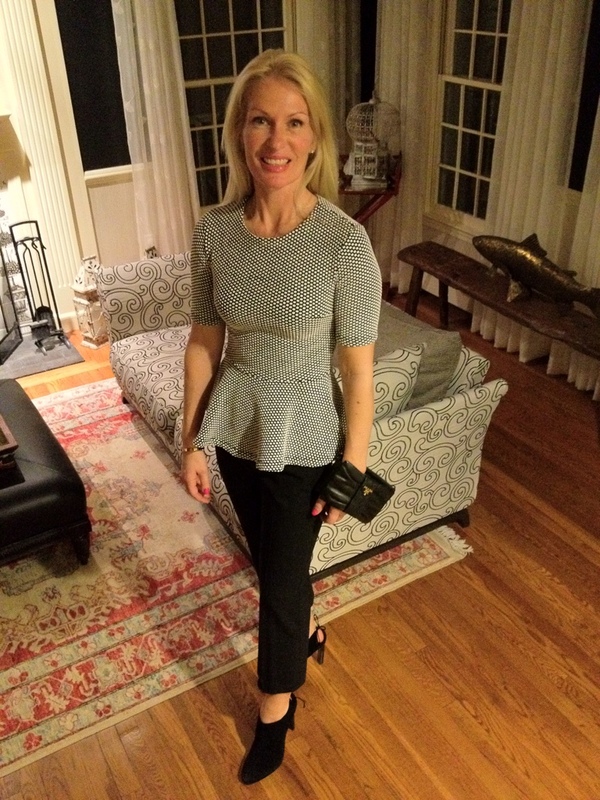 I love peplum, Nice H&M blouse.